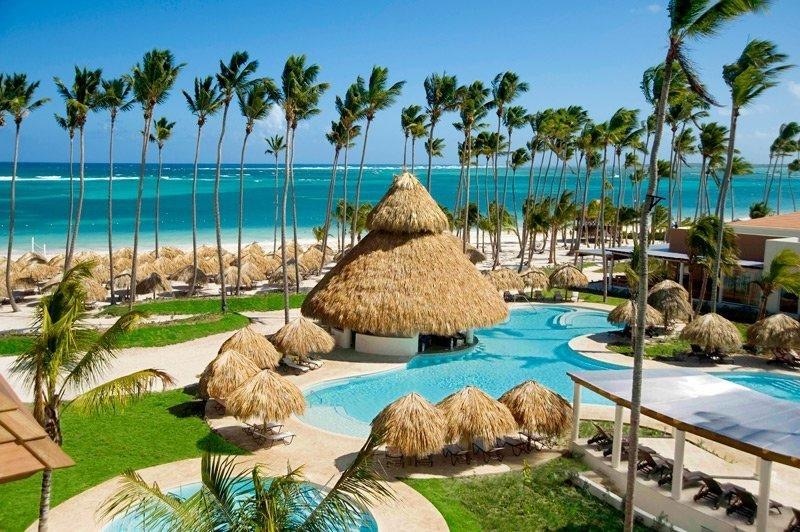 Secrets Royal Beach is an all-inclusive, adults-only resort located on the east coast of the Dominican Republic. 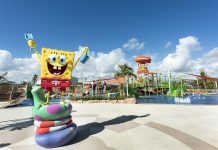 The resort features nightly live entertainment, an onsite casino, and a spa. Colorful guest rooms have stocked minibars, flat-screen TVs, and balconies or patios. Some rooms have swim-out suites for direct access to the resort pool. Dining and cocktail options at the resort include three restaurants and five bars. 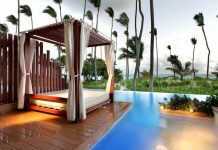 In addition, guests have access to seven more restaurants and nine bars at the nearby Now Larimar Punta Cana Resort. Fly into Punta Cana International Airport, Dominican Republic (PUJ). The resort is about 25 minutes from the airport. 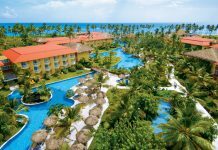 Visit Secrets Royal Beach Punta Cana’s website for more information.